Cool gun. Functions well but like most Keltecs it's not a precision piece. Haven't had any problem using recommended ammo. Mags are hard to load but like I said you must read the instructions on how to use this piece. I've watched so many videos on this Keltec 30. I would buy this gun or any other product your company makes. Nice gun, will buy at least two. So powerful. Awesome weapon. very reliable. 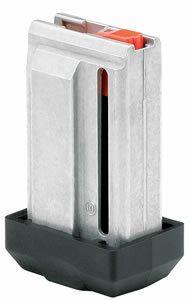 It is a good non-recoil and takes a lot to restock your mag. I've been looking for a pistol for my dad that would hold more that 10 shots so he wouldn't have to reload so often and so it's lite & easy for him to carry. We have too many skunks messing with the cat's food and other varmints in the barns and gardens. It's perfect while he's home alone at night - at 86 he can feel a lot safer knowing he can handle night callers too. The price is right too. I'll get TWO. 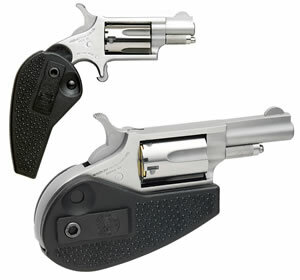 I think these handguns are absolutely amazing, and I really think it is great they are made here in the USA! The unfortunate part is the shortage of these handguns. When expressing the desire to get another 22mag, two guys in the conversation stopped the chitchat and went directly to the virtures of this PMR30. I think they surprised each other. So with the lack of a big selection and such a positive recommendation, I will be purchasing one. The clip is a huge selling point. Over the past year we have all heard of the drive to ban big clips. I have just shut my mouth because I like a big clip. I introduced my son to firearms with single shot rifles and four round clips, but today we both like to target shoot and to not have to return to the bench and remain shooting is a big deal to us. Awesome gun, this thing runs like a pickle seeder with every ammo I have put through it. I paid $599 for mine but know see them at auction sites for as high as $1000. 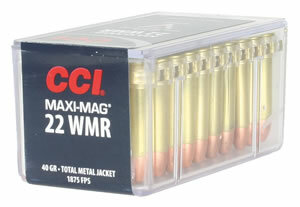 This is not my carry gun but for a home invasion 30 rounds of 22 mag will make whoever invades wish they hadn't. I would recommend this gun to anyone. I saw the promo on this pistol and decided that this was the gun for home invasions! In the last year there has been 7 home invasions within one mile of my home, Some were foiled by a neighbors dog and some were successful. Soon as these are available I plan to purchase one. Light weight and functional home defense pistol that my wife could handle if needed. Forget the double barrel shotgun because there could be more than one target of need. The weapon is light weight, trim, but yet of sufficient caliber to be a threat to any intruder that might chose to threaten your safety. 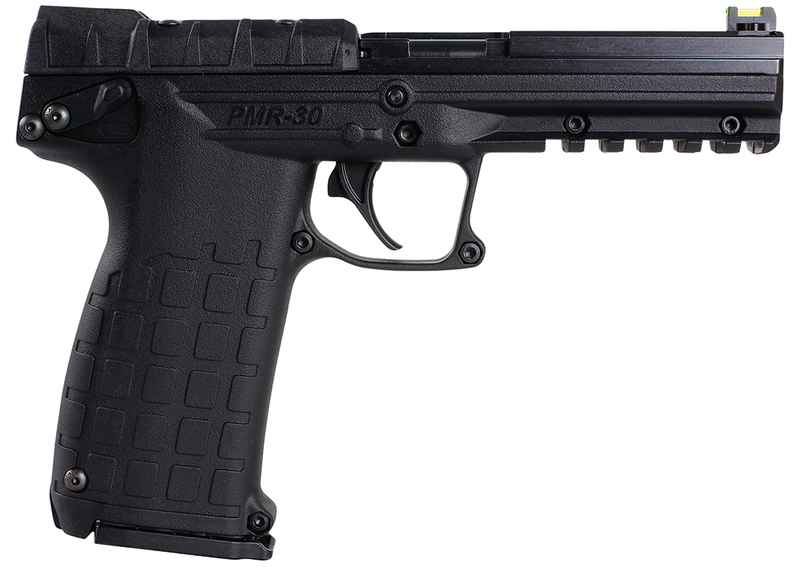 Wrote one review, just thought i would follow up on it saw the pmr30 in handguns magazine msrp was $415.00. The more i shoot mine the more its worth to me 415.00 would not touch mine. Its a very good target pistol, and also a good carry pistol. 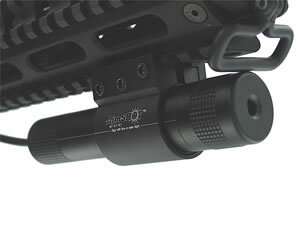 If you are not a good shot you sure can scare the threat off with 60 rounds. Love it. Got my pmr 30 Thursday March 31st. Wasn't what I expected, but it does have a good feel to it and shoots every time you pull the trigger. Its light, but the sights are good.